Eighty-seven percent of U.S. adults say they like onions, which is great news since they're one of the healthiest foods you can eat. Rich in vitamin C, sulphuric compounds, flavonoids, and other phytochemicals, an onion a day may help keep the doctor away. Onions are surprisingly high in beneficial polyphenols, which play an important role in preventing and reducing the progression of diabetes, cancer, and neurodegenerative and cardiovascular diseases. Polyphenols also play an important role as a prebiotic, increasing the ratio of beneficial bacteria in your gut, which is important for health, weight management, and disease prevention. 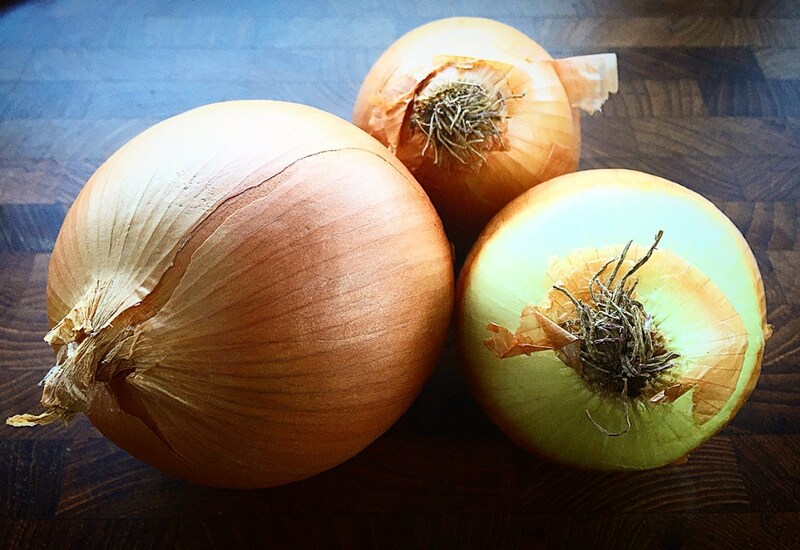 Onions contain more polyphenols than even garlic or leeks, and are one of the best sources of a type of polyphenol called flavonoids, especially the flavonoid quercetin.